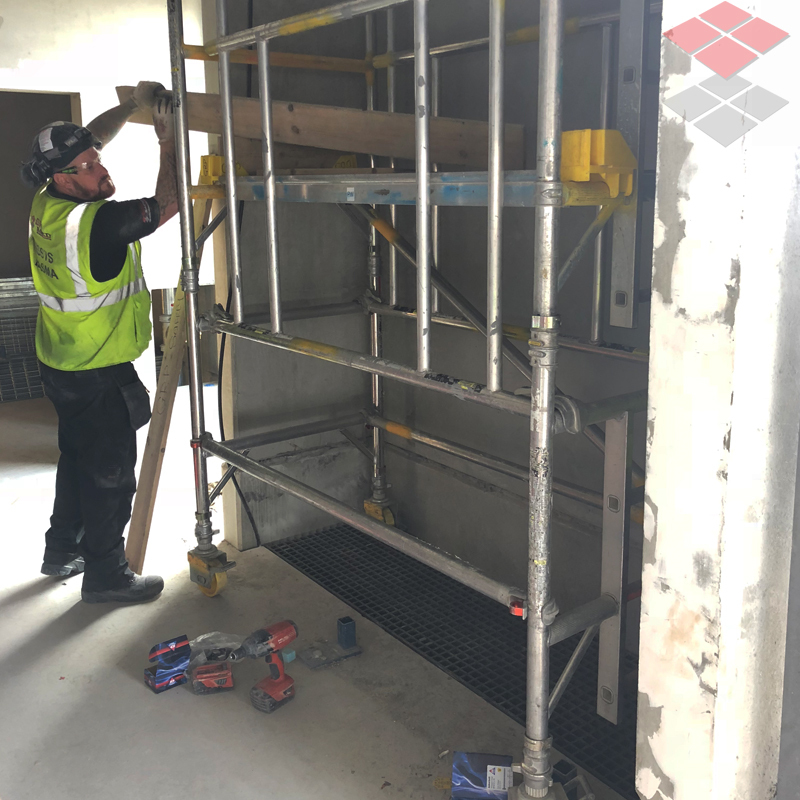 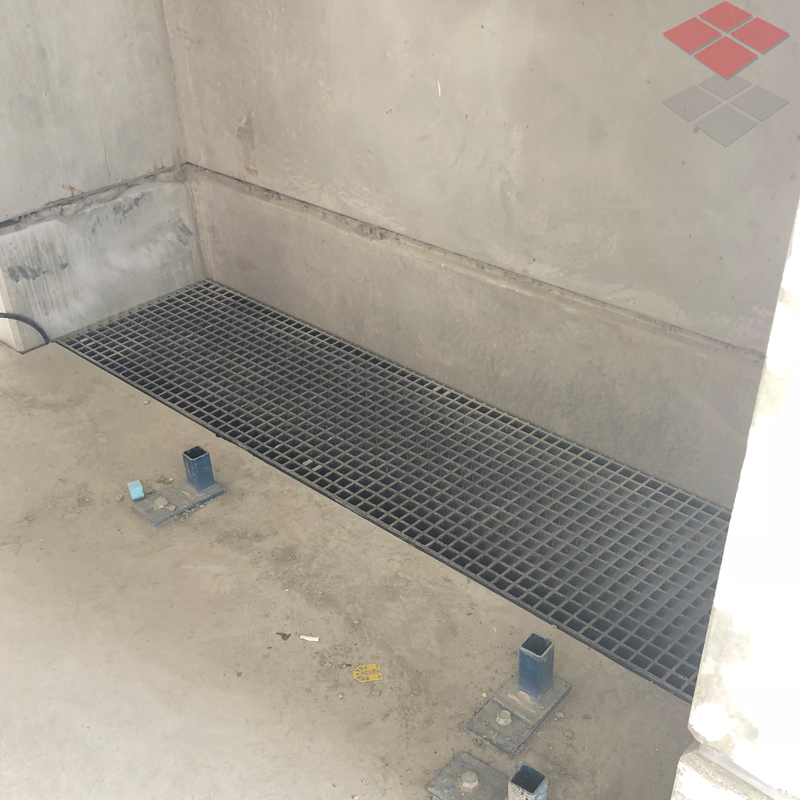 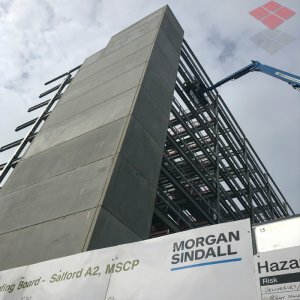 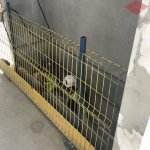 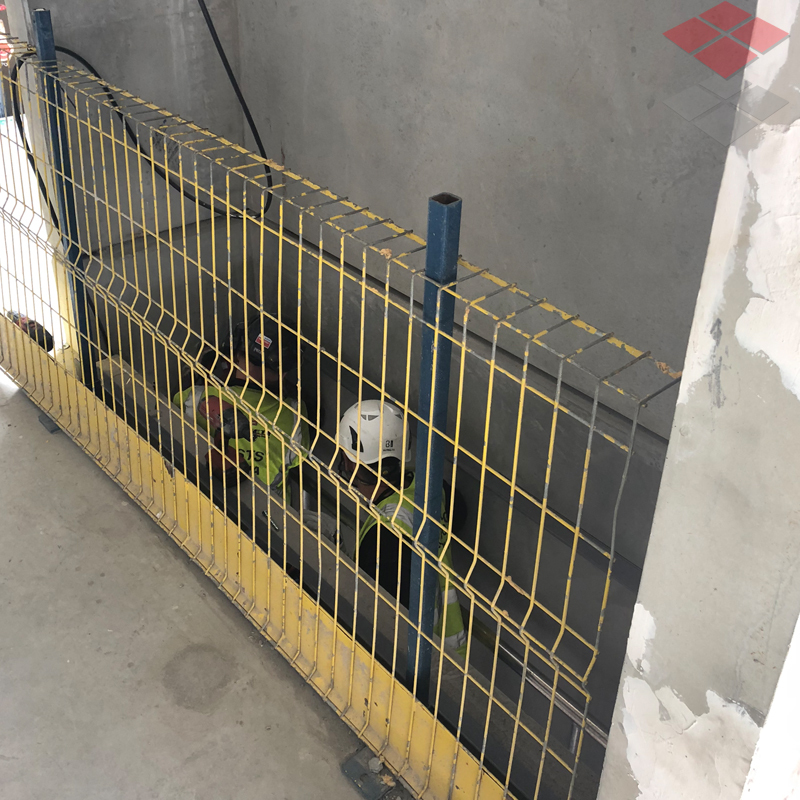 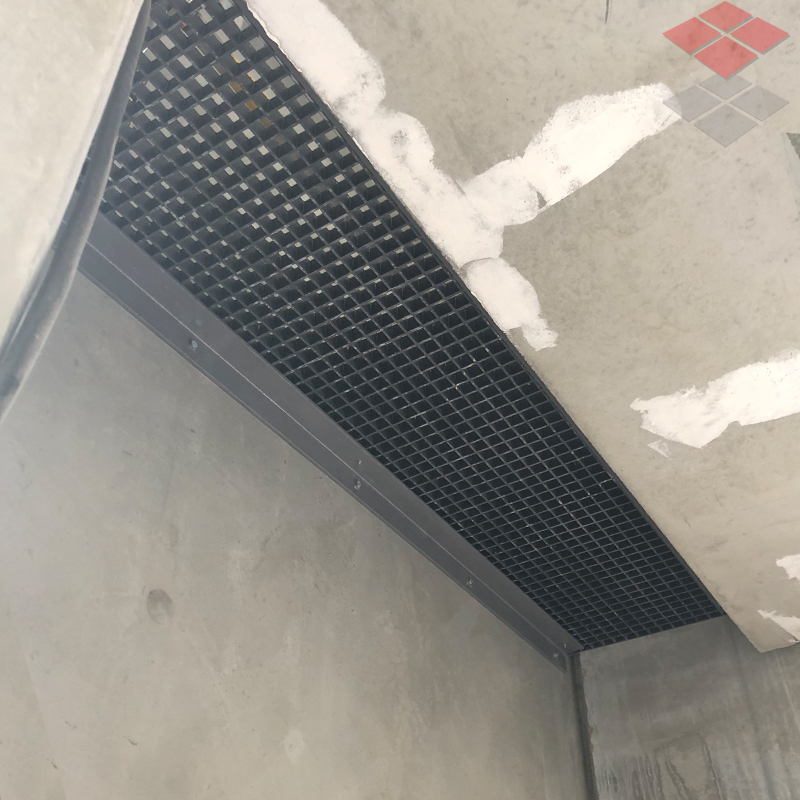 Project overview: GRP Safety have recently completed a GRP service riser installation for Morgan Sindall for a new multi storey car park in Salford, Manchester. 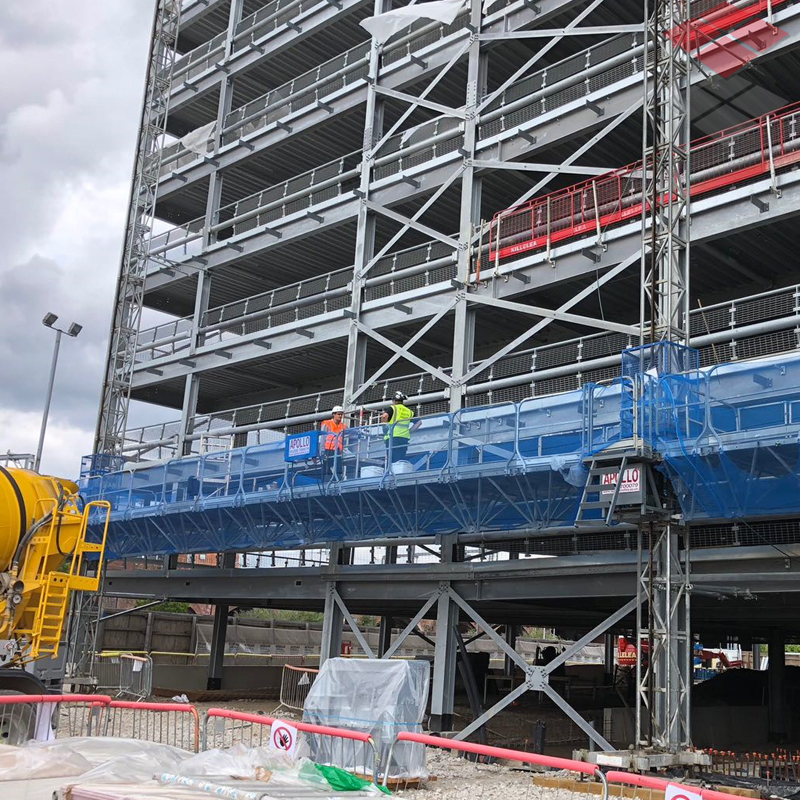 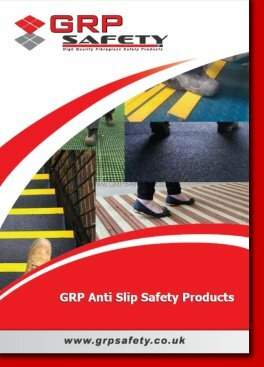 The 10 storey car park is set to open in the next month or so, so it was imperative that GRP Safety could install the GRP riser flooring with a fast turnaround. 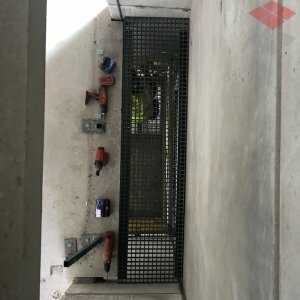 As it is just a car park there was only one riser running up through the floors. 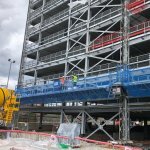 GRP Safety were able to put a 4 man team on the project, and were able tom complete in just a few days. 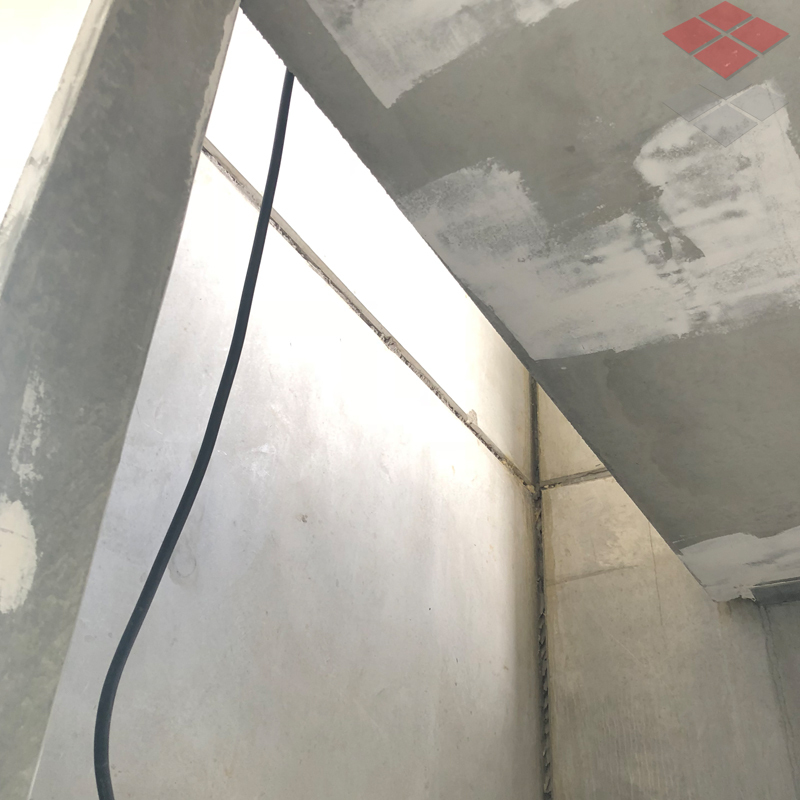 Each riser was approximately 2.5m x 1m and only required GRP support angles on the front and back walls due to minimal services coming through the riser. 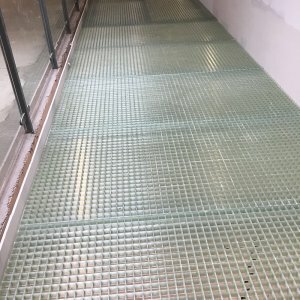 The riser decking flooring was installed in the standard way from the Ground floor using a scaffold tower to install. 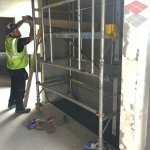 With the same tower built on the newly installed flooring to access the next floor up. 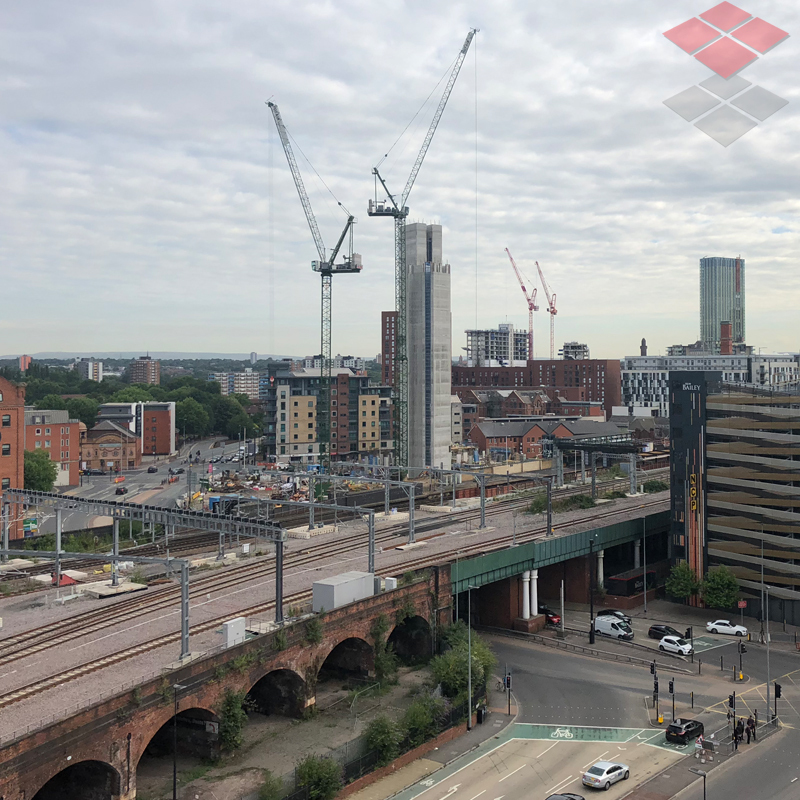 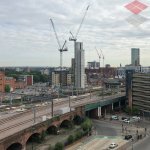 The riser installation coincides with the imminent launch of a new Manchester office for GRP Safety due to the amount of new buildings going up in the main Northern Cities.